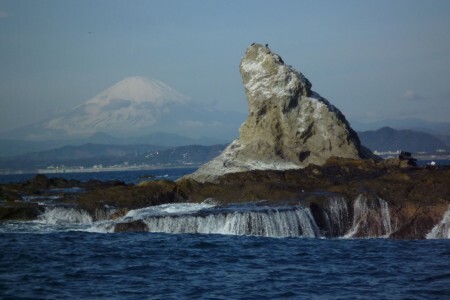 From temples—the symbol of Samukawa, a city with a long and rich history—to Japan's clear water born from the advancement of civilization. 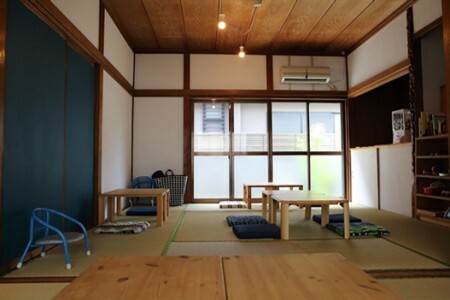 In this course you'll experience first-hand the transitions of Japanese history. 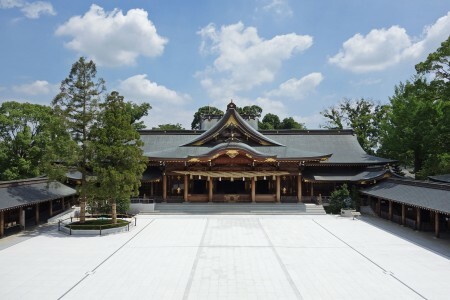 According to the history book “Azumakagami”, Kajiwara Kagetoki, who played a dominant role in the Kamakura shogunate, used to own a mansion in Sagamikoku Ichinomiya. 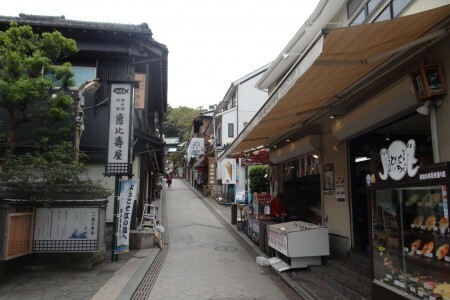 The remains of the mansion is in this region centering around Tenmangu. 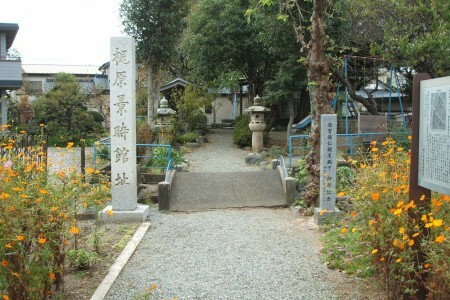 This plaza is the final stop of the Ichinomiya Greenery Path, using the former site of the West Samukawa Branch Line which closed in March 1989 (the first year of the Heisei Period). 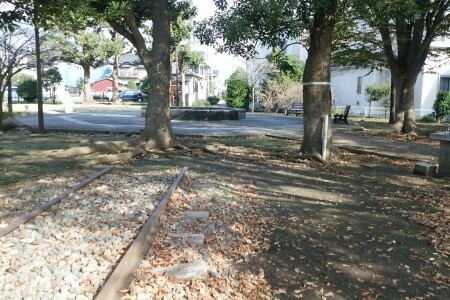 In the plaza, there is a monument featuring a scene of the old Oyama Road, “Tamura Crossing” from the Edo Period. There is playground equipment, a pond, and park office. Locals in the area enjoy their holidays here. 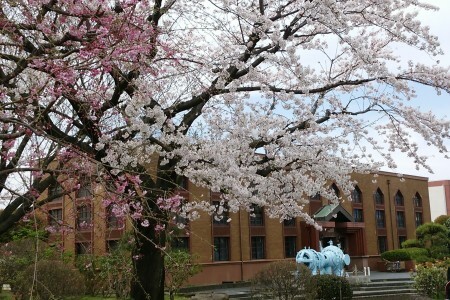 This is designated as one of the 50 parks of Kanagawa. 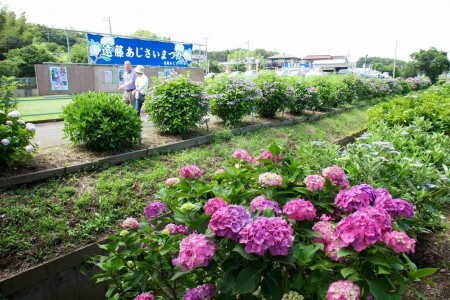 Ichinomiya Greenery Path is built upon the former Samukawa Branch Line. 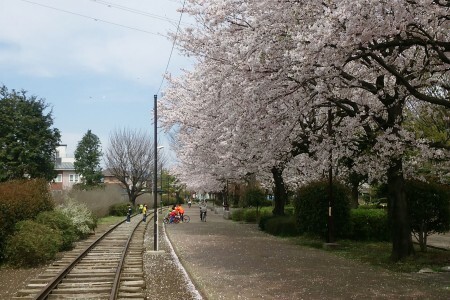 An estimated 200m of rail tracks from the Samukawa Branch Line as well as some train wheels have been conserved along this path. 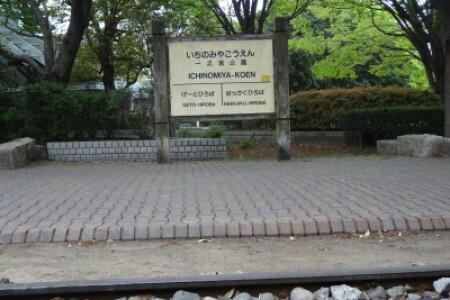 To many railway fans, this is a sightseeing spot not to be missed.